The antique look is the latest trend in the world of interior design. 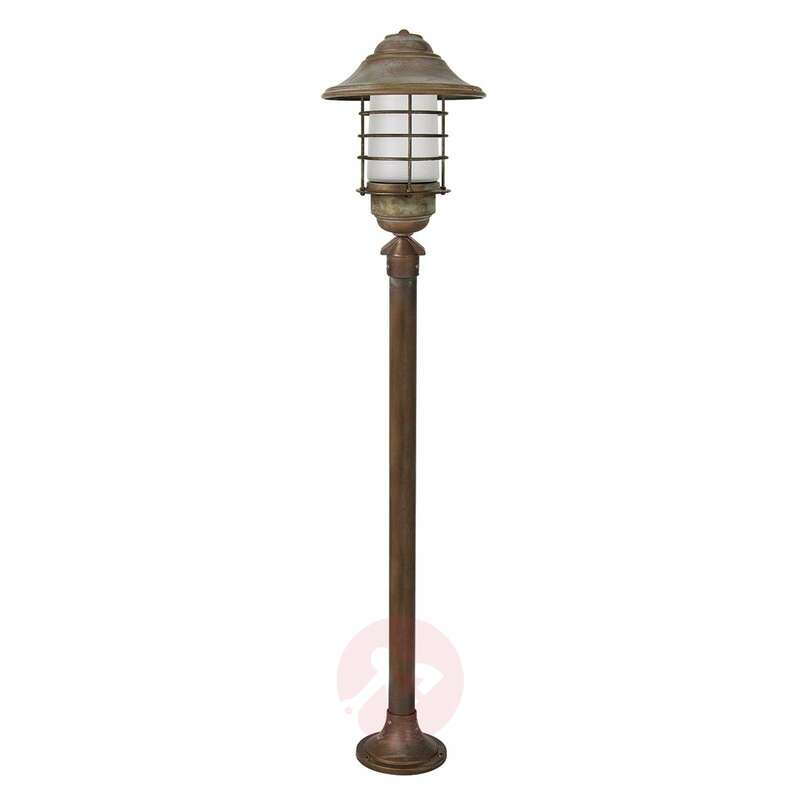 It is especially popular when it comes to lighting. 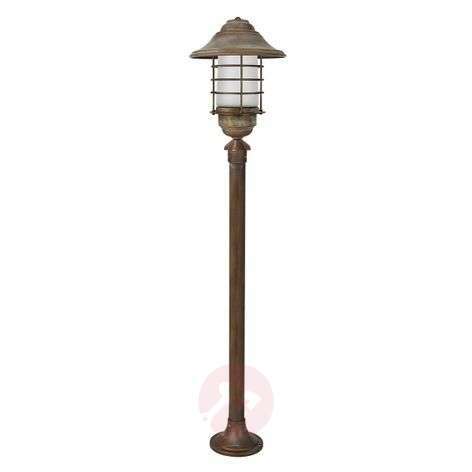 This path light perfectly embodies this popular look and will be the highlight wherever it is placed outdoors. 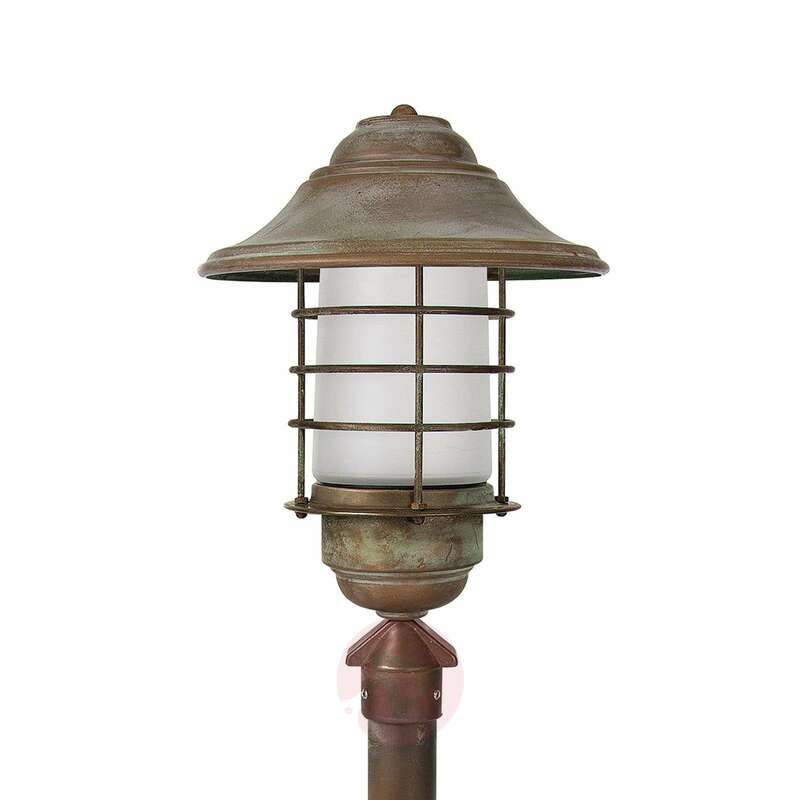 Corrosion protection and weather resistance are a given; thus making it suitable for illuminating dark pathways.